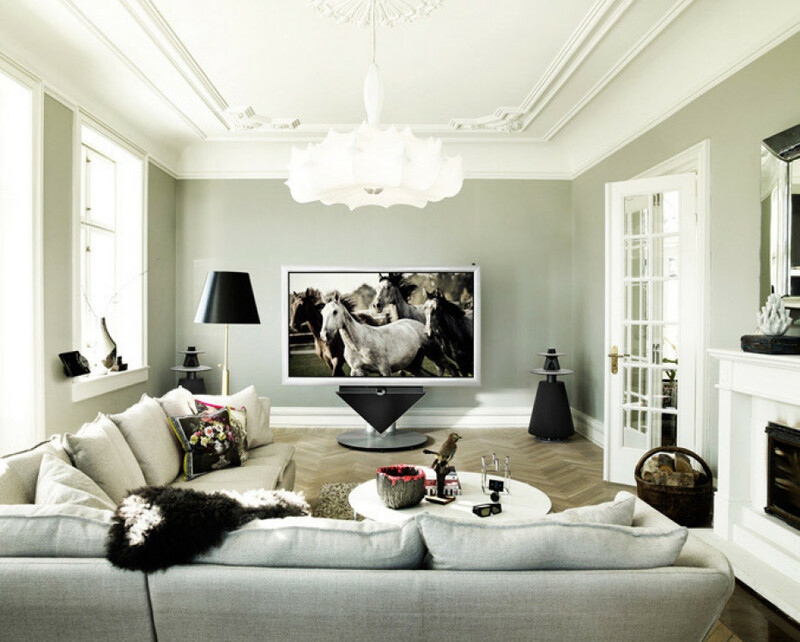 The Danish company Bang & Olufsen unveils its latest creation which will joy the home cinema enthusiasts , the 85-inch, 3D capable BeoVision 4 Full HD plasma TV. This is the company’s first TV that is equipped with 3D technology and they promise that it will deliver “razor sharp details, rich, lifelike colours and smooth movement of objects on the screen”. 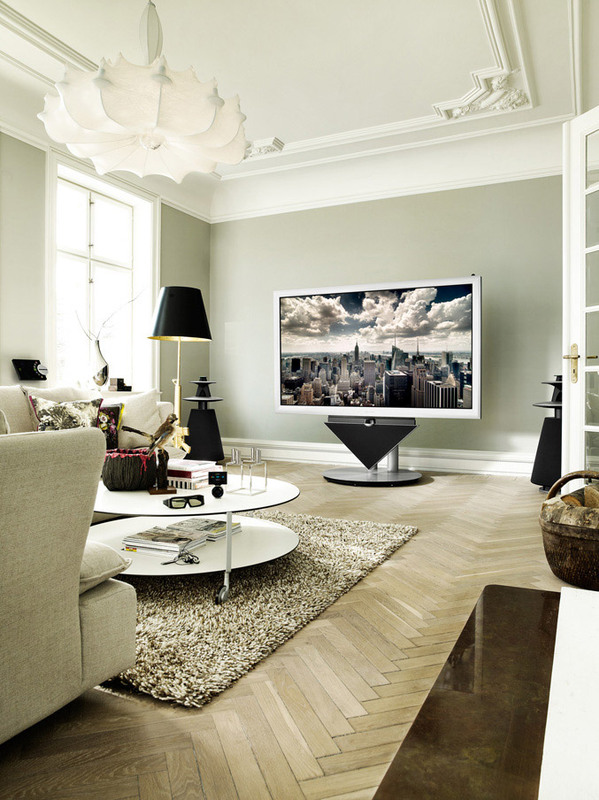 The 85-inch giant follows Bang & Olufsen state-of-the-art design and features unique motorized stand that elevates the screen at the touch of a button, and tilt according to the user’s preferences, while in the same time making the integrated BeoLab 10 centre loudspeaker to “emerge” underneath. When the TV is switched off , the screen moves down towards the floor in “a powerful, sturdy fashion” and is stay down only inches above the floor. The 85-inch 16:9 Plasma display panel with 1,920 x 1,080 resolution is surrounded by brushed aluminium frame, adding one more pinch glamour to the chic looking TV. 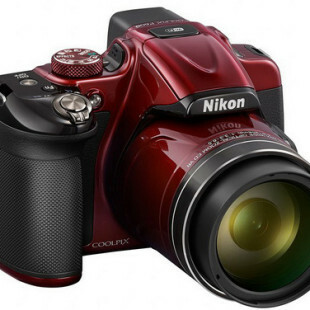 The displays offers 160 cd/m2 of brightness, 30,000:1 contrast ratio and feature Automatic Colour Management that counter the effects of age, ensuring the same high level of performance year after year and to delivers exceptional picture quality. The TV also has integrated Automatic Picture Control sensor that continuously measures the ambient light in the room and adjusts the light output from the screen accordingly. The BeoVision 4 – 85″ comes with company’s programmable Beo6 remote control, which allows you to control almost all in your home and a pair of 3D active shutter glasses. BeoVision 4-85 is also available as a screen-only variant, where the screen is mounted on a wall bracket like other BeoVision 4 family members.